Bone Health | Moonflower Yoga Inc.
As an avid fan of yoga for many years, as well as a yoga teacher, I have experienced firsthand the many benefits of yoga. It is a wonderful practice for helping you feel great, reduce your stress, while teaching you to worry less as you focus on the present moment. The breathing techniques that you learn also calm you while bringing more oxygen to your organs. And your balance improves, which is very important as we age. Did you know that yoga is also good for your bone health? Many of the poses that you do in yoga are weight bearing which helps to strengthen your bones. In a recent study, Dr. Loren Fishman tested the benefits of yoga on seniors who were suffering from osteoporosis or osteopenia. In this study, the test group performed a standard set of yoga poses on a regular basis. The test was conducted over a 10-year period with more than 90,000 hours of yoga practiced by 741 participants. The results were eye opening. During this period, no fractures or serious injuries of any kind were reported by the participants. Several participants also showed better internal support for their bones. There were also improvements in posture and balance. All of this is great news. Plus with yoga, there are no harmful side effects which you might experience from certain medications. Yoga can be practiced at ANY AGE. At Moonflower Yoga, located in Bellmore, in Nassau County, Long Island (New York), we have students ranging from children to seniors. No matter what your age, you can always work on improving your bone health, as well as your health in general. If you have never tried yoga before, give one of our great beginner yoga classes a try. Our dedicated yoga teachers are here to help you, and Moonflower Yoga has a small class setting with personal attention, so we can work closely with you as you learn. Keeping your bones healthy is so important! A fracture or fall can be devastating. 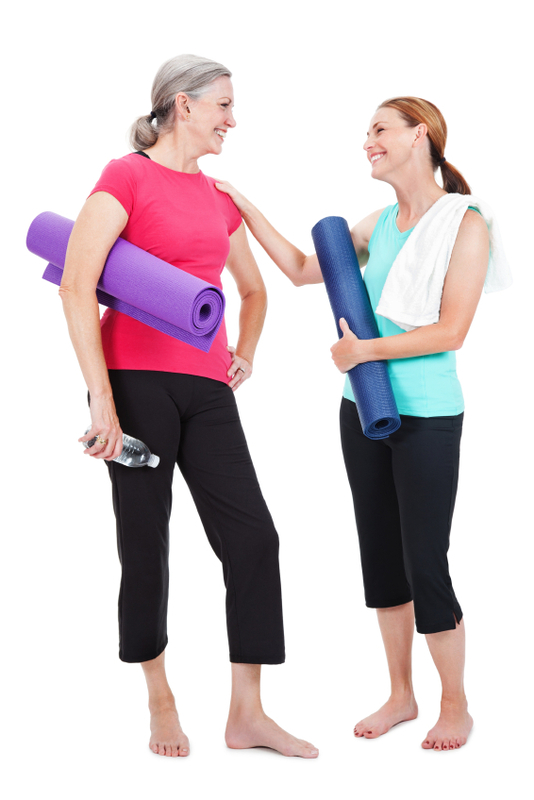 Come check out one of our great yoga classes and help improve your bone health today.